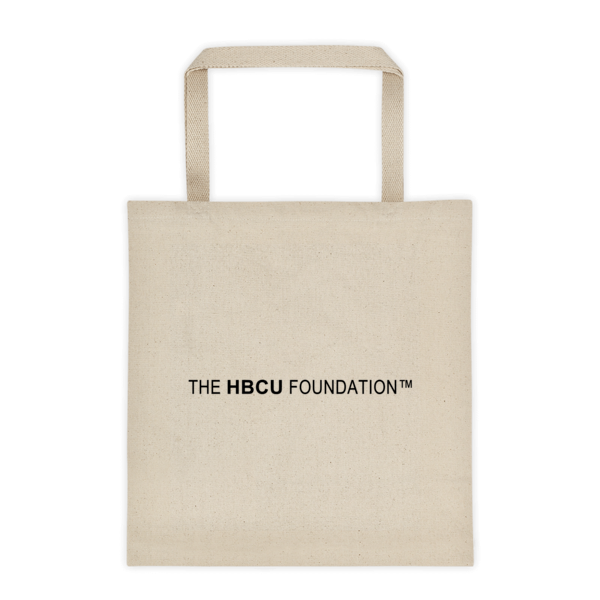 Workplace Giving Resources | The HBCU Foundation, Inc. Workplace giving allows our supporters to get involved on the job by introducing The HBCU Foundation to your company and its network of employees. 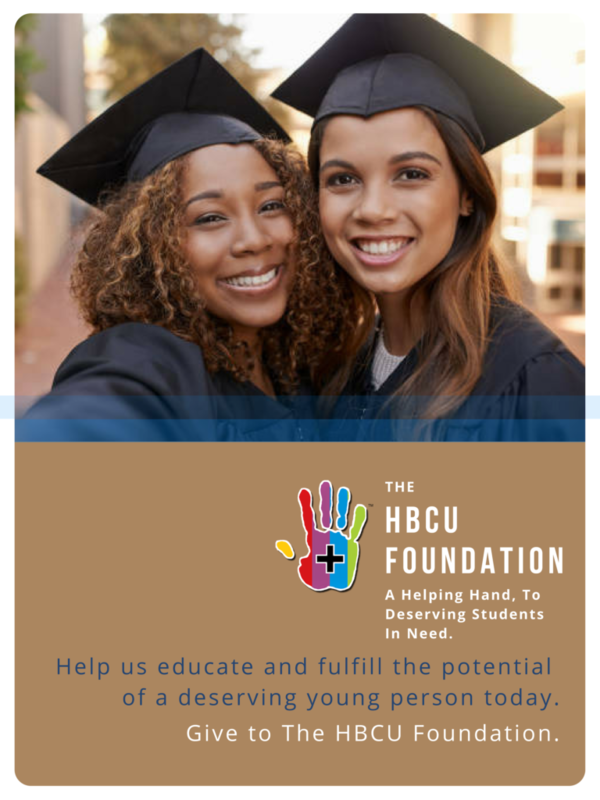 Download and share any combination of the below resources beginning with “The HBCU Foundation – Making A Difference Brochure” and share with your HR department to have The HBCU Foundation added to your company’s Matching Gifts program. Share and post our printable flyers and PDFs via email, or in a visible (approved) location at your job, such as a break room, or designated informational bulletin board. Share with your company leadership and Employee Resource Groups (many companies have African American Resource Groups, for example “BAM” is Blacks At Microsoft) and ask that the information be distributed to members. Did you know that The HBCU Foundation serves approximately 275,000 students attending our 105 public and private member institutions throughout the US? 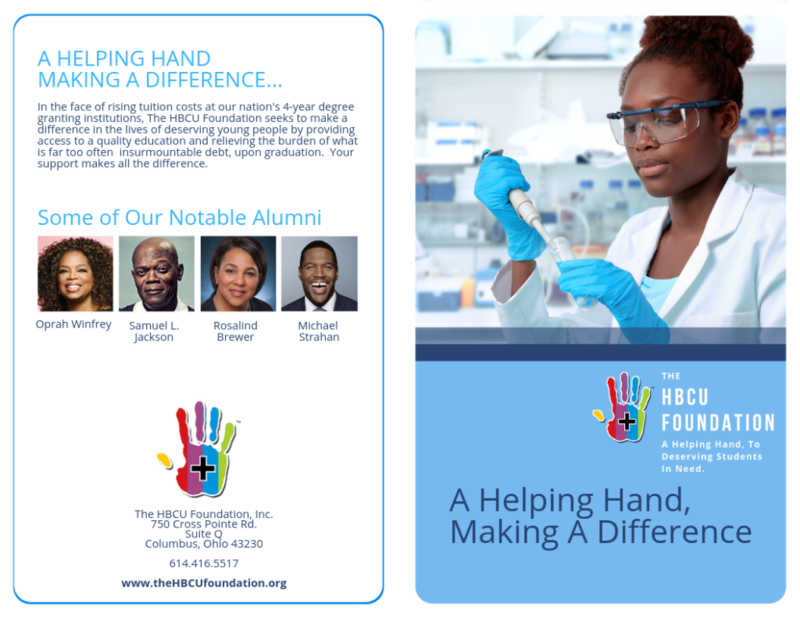 Our Making A Difference Brochure provides an essential snapshot of The HBCU Foundation and is one of several ways for you to introduce us to new supporters. Please download and share this brochure, along with our other support materials, such as our Workplace Giving and Matching Gifts brochures, flyers and posters found on this page. 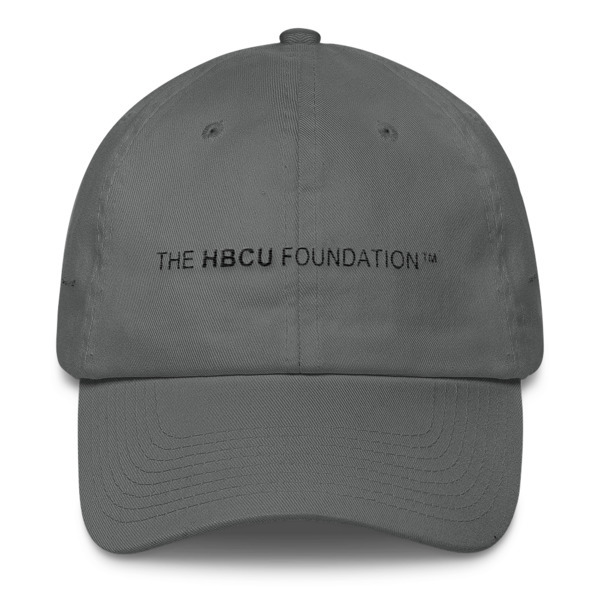 Workplace giving contributes an estimated $5 billion to U.S. non-profits each year, but note that The HBCU Foundation’s access to these programs must often be initiated by an employee of that organization. 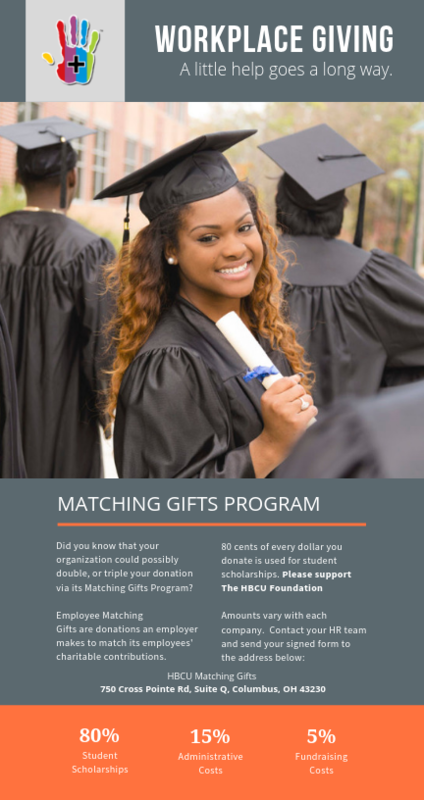 Download, print, post and share our Workplace Giving / Matching Gifts Brochure with your Employee Resource Group/s (ERG) at your company, organization, or institution, to get the word out in support of The HBCU Foundation’s Workplace Giving Campaign. Download The HBCU Foundation’s Workplace Giving Flyer and share it with your social and professional networks. Download, print, post and share our Workplace Giving Poster Pack for display in approved areas at your organization, meeting, online, or at your company’s next Employee Resource Group (ERG) event, to show your support for The HBCU Foundation’s mission of providing scholarships to deserving students attending our 105 member institutions..
Download and share this helpful brochure to educate your professional colleagues on ways they can take advantage of your organization’s Matching Gifts program and double, or even triple their donation to The HBCU Foundation.